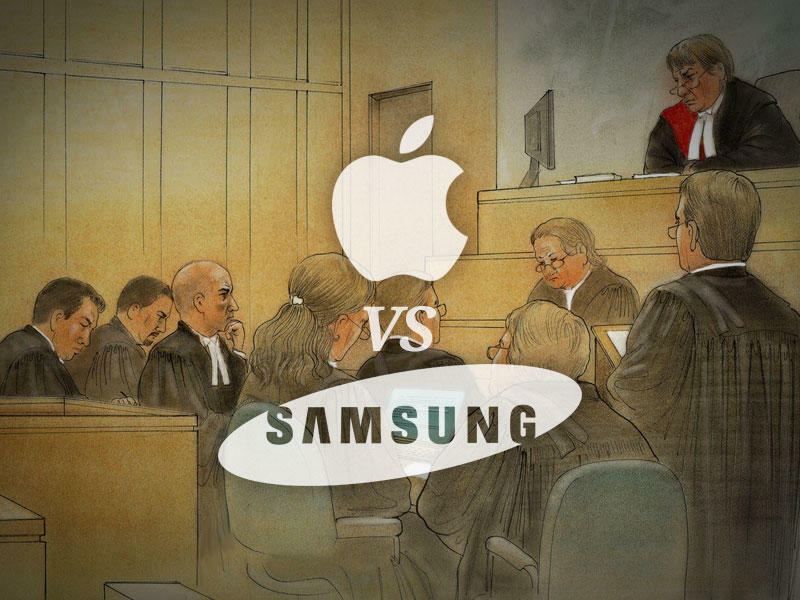 Samsung and Apple have wasted millions of dollars facing off in court rooms around the world, but now it looks like the ongoing patent war may finally be coming to a close. According to inside sources speaking to The Korea Times, the two companies are in the middle of negotiations that could help put an end to the dispute. Samsung and Apple have reportedly already agreed to drop one notable patent dispute, and the two companies are trying to trim the total number down to something a bit more manageable. The two firms also apparently dropped all appeals from a U.S. International Trade Commission last year ruling that Samsung had infringed on two iPhone patents. As tensions between Samsung and Apple continued to escalate over the past few years, we saw Cupertino slowly reduce its dependency on the South Korean phone-maker for device components. However, it looks like the two companies could be working together on future devices. One source claims Apple needs Samsung’s help supplying parts for an upcoming wearable, which helps explain why Cupertino would back down from its all out assault on the rival company. We’ll only believe a truce can be agreed upon between the two companies when we see it. Given their history, we’re not so sure that’ll ever happen.